Boeing and SpiceJet celebrated the delivery of the carrier’s first 737 MAX 8. The airline plans to use the 737 MAX to expand and standardize its fleet, while leveraging the super-efficient jet to reduce fuel costs per airplane by $1.5 million a year. 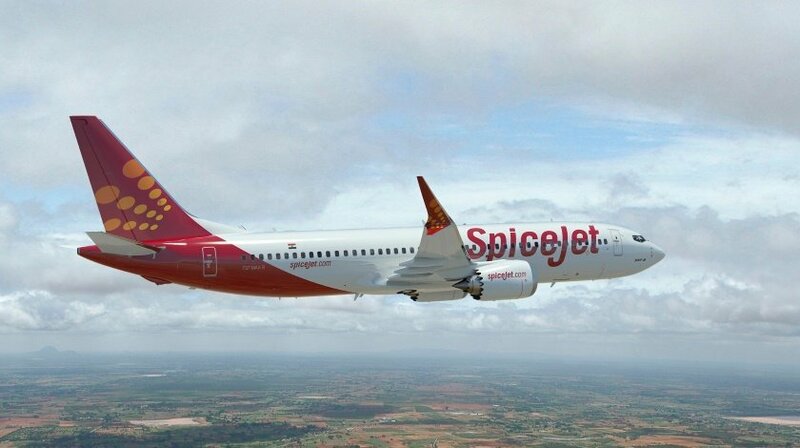 “We are excited to take delivery of our very first 737 MAX 8,” said SpiceJet Chairman and Managing Director Ajay Singh. “The induction of our first MAX is a huge milestone in SpiceJet’s journey. These new airplanes will enable us to open new routes, while reducing fuel and engineering costs, as well as emissions.